The majority of people in need of home care services are being cared for by family caregivers. Most often these family caregivers handle the challenge alone and devote their own life and time to the person in need. These family caregivers are not protected by labor laws. Long overtime work and services during the night or during holidays are self-evident. But everyone needs a break. Respite care provides caregivers a temporary rest from caregiving, while the person in need continues to receive care in a safe environment. Using respite services can support and strengthen your ability to be a caregiver. Caregiving is demanding and it's normal to need a break. Seeking help does not make you a failure. 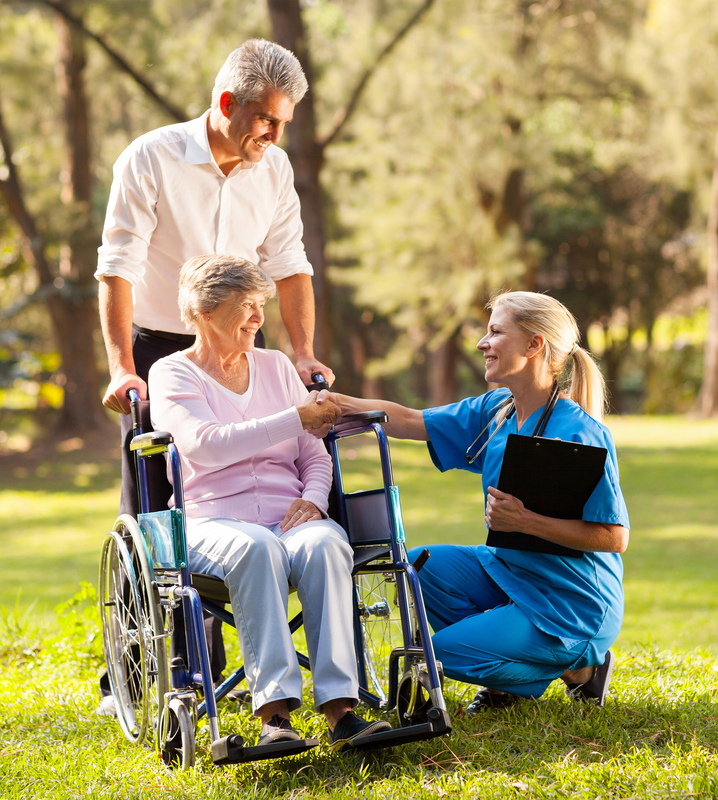 Remember that respite services benefit your person in need as well as the caregiver. Respite care can help you as a caregiver to regain strength and have the needed time to relax. It's a good way for you to take time for yourself. a chance to spend time with others, friends and family, or time to take care of errands such as shopping, exercising, getting a haircut or going to the doctor for your own needs. It will provide comfort and peace of mind knowing that the person in need of care is spending time with another caring individual. Respite care services can give your person in need of care an opportunity to interact with others and spend time in a safe, supportive environment. Unexpected respite care needs like emergencies, unplanned situations or unexpected trips can create a need for immediate care by an alternative caregiver. Try providers out in a non-emergency situation, so you're ready if the need arises. Also, talk with people you trust, including family, friends and neighbors about helping out in an emergency. It's a good idea to have contact information for your person in need´s medical team as well as a list of all current medications (with dosage and frequency taken) easily accessible at all times. Respite care can be provided at home by a friend, other family member, volunteer or paid licensed home health agency, or in a care setting, such as adult day care or residential facility. Adult day centers offer a place where your person in need can be with others in a safe environment. Staff leads planned activities, such as music and art programs. Transportation and meals are often provided. Residential facilities may offer the option for a stay overnight, for a few days or a few weeks. Overnight care allows caregivers to take an extended break or vacation while the person in need stays in a supervised, safe environment. 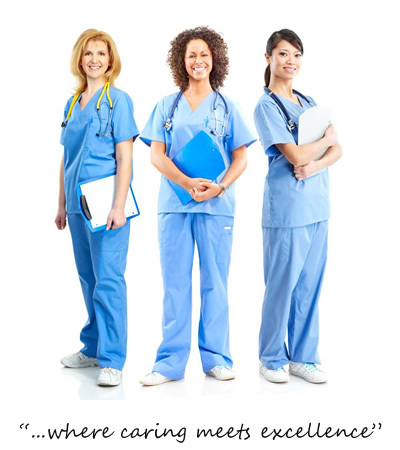 The costs for these services vary and are usually not covered by insurance or Medicare. CAREmasters is always available to help you out with respite care. Take time for yourself and recover. Gain new strength and reset your mind. This will refill your power & energy sources and re-enable you to support and care for your loved one.